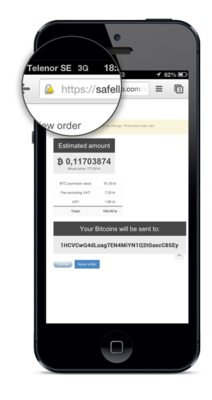 Safello has some idea of how things are going to pan out with Bitcoins and cryptocurrencies. The company's home country Sweden has a history of telephony revolutionaries, music industry disrupters and financial culprits with Skype, Spotify and Klarna. It is the ideal country to start a revolution of the financial system taking their predecessors lessons to heart. So what has Safello learned so far? Get friendly (not fight) with the banks and wait for their client committee approval, Safello got 2 of the top 4 banks in Sweden onboard and in the process of working with more. 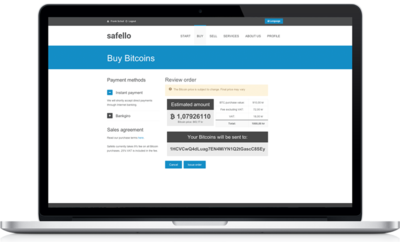 Meet the market price, Safello hooks up to different exchanges to get the best price. Make it clear what a customer is paying for, disclose the fees upfront and include VAT on the service fee as per the requirements from the tax authorities so neither the customer or your company gets into trouble. Deliver a PDF receipt for smooth bookkeeping. Educate the market how Bitcoins are a more efficient means of money than fiat and that the deflationary component of it can have a positive aspect on the economy of particularly developing countries. Educate the market that Bitcoin seems to a natural evoluation of fiat money (see attached image "Bankrupt fiat era"). 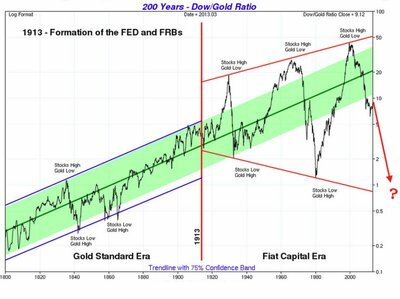 Educate people on the fact that Bitcoin's current volatity should be viewed in the light of fiat's market capatilization of trillions and that by comparision the ~$1.4 billion market capatalization of Bitcoin is being prematurely ruled as a bubble or pyramid scheme. Educate the market how Bitcoin has in fact 10x increased its value every year since its inception in 2009 and that the protocol has proven to be very resilliant. (see attached image "Bitcoin value since 2009"). Educate the market that the intrinsic value of Bitcoins is the computational power required to create Bitcoins, which is arguably more than the push of a button to create modern day fiat money. Educate the market about the other 50 crypto currencies with their own protocol and market capatilizations waiting to beat Bitcoin to the punch. This is a market movement, not an ugly duckling we should kill with fire. Organize an event with Swedish renowned Stockholm School of Economics sponsored by Stanford Alumni club. Summarized, Safello has learned a lot in recent days and hopes to serve happy customers throughout Europe. The company is only at its infancy, and so is Bitcoin. For more info visit www.safello.com.